Many people are looking for a simple way to improve their skin without surgery or a facelift. 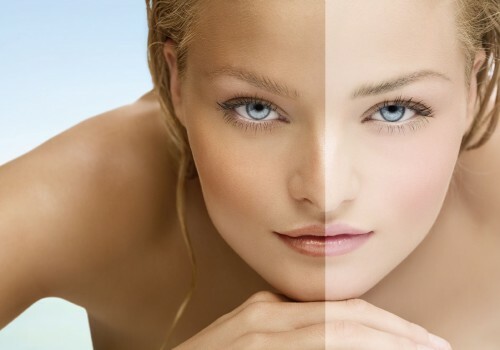 Aging and sun-damaged skin may develop redness, blemishes, facial veins and pigment or deep wrinkles. 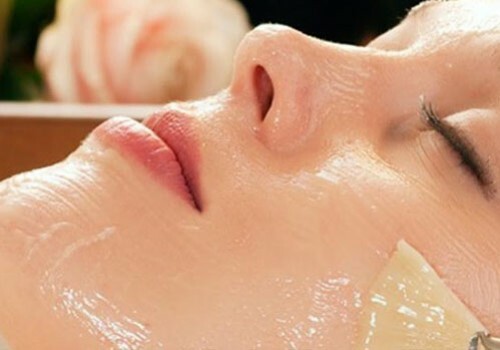 A chemical solution is used, usually an acid, to ‘peel’ away the top layers of the epidermis in order to improve conditions such as acne, irregular pigmentation or wrinkles. Chemical peels have been in use for a number of years and are a great way to improve the texture and look of skin.